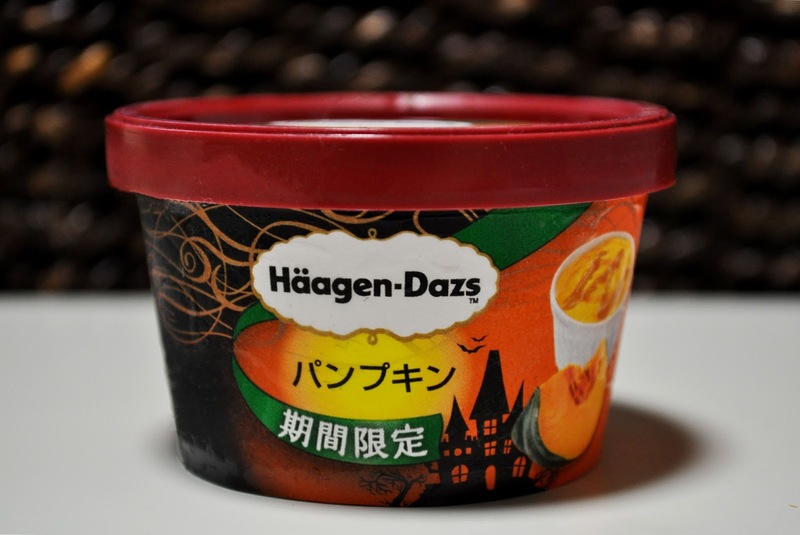 Going over the Tasty Related, Not Beauty Related posts, I can't believe I haven't posted on one of the seasonal, tasty treats (and Haagen Dazs flavors) I always have a hankering for, Pumpkin. 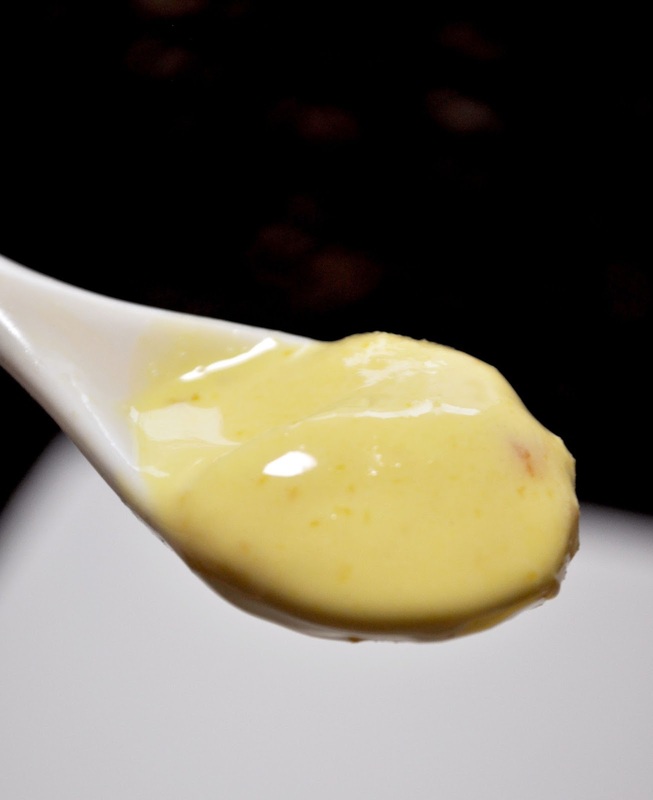 A velvety, almost pureed consistency with smooth bits of pumpkin, Pumpkin has a rich, creamy pumpkin flavor; not a pumpkin spice nor pumpkin pie flavor (though pumpkin pie would be nice), but pumpkin. For those who love pumpkin as much as I do, you'll love this ice cream flavor.